Glyphosate’s future continues to hang in the balance after EU member states failed to agree again on a five-year renewal of the chemical’s licence. The latest vote followed last month’s botched attempt to reauthorise the licence for 10 years. Germany’s continued abstention, thought to be related to Merkel’s ongoing talks with the Greens to form a coalition government, meant the five-year proposal did not reach a ‘qualified majority’ – 55 per cent of countries representing 65 per cent of the EU’s population. EU sources have now said the matter will be sent to an Appeal Committee, made up of higher-level representatives from the member states, by the end of the month. France and Germany are believed to favour a three-year renewal, while Sweden, Slovenia, Austria, Malta, Luxembourg, Belgium and Italy prefer five years. The UK continues to support a ten-year reauthorisation. 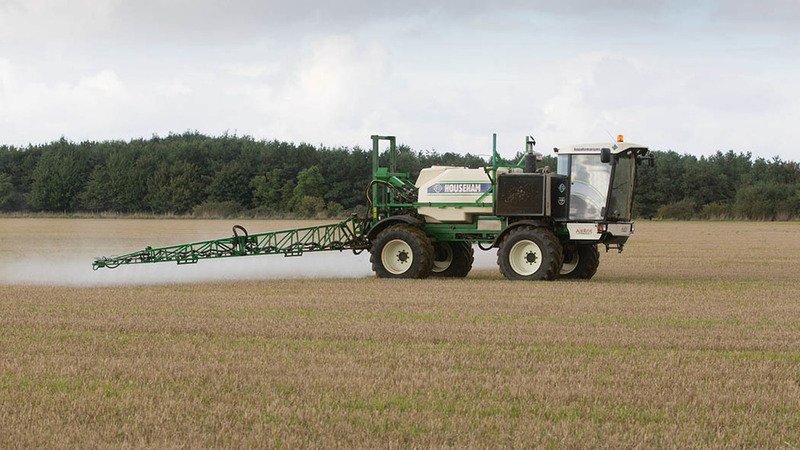 NFU vice president Guy Smith said: “Yet again it would seem the glyphosate can has been kicked down the Brussels road. “Like most farmers, it is maddening for me to see the future of such a key crop production material which secures so much environmental benefit to be treated like a political football. The Commission has the power to renew glyphosate’s licence without a qualified majority, but European Food Safety Commissioner Vytenis Andriukaitis told reporters in July it would not be approved without sufficient support from nation states. Crop Protection Association chief executive Sarah Mukherjee said: “It is disappointing that some member states are continuing to politicise glyphosate, publicly blocking the reauthorisation while privately urging the Commission to reapprove. 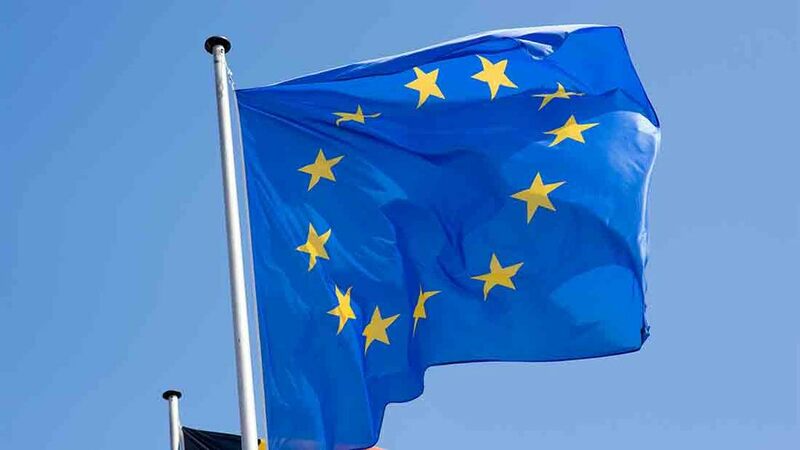 The European Commission’s proposal to renew the chemical for five years was a significant climb down from its previous support for a ten-year reauthorisation. In a statement, it justified a halving of the licence renewal time by suggesting ‘rapid developments in science and technology’ needed to be taken into account.